The most recent addition to the QubeMaster line of DCP mastering tools, QubeMaster Xport provides a Digital Cinema Package (DCP) creation solution for Final Cut Studio users. 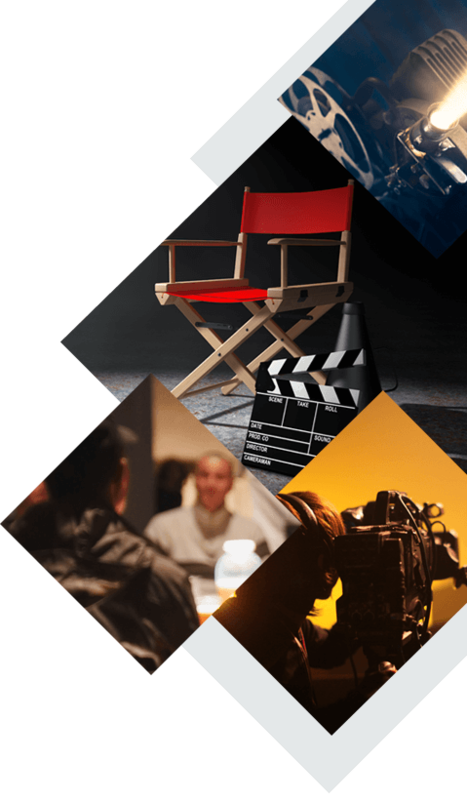 Built on Qube’s proven QubeMaster Pro technology, QubeMaster Xport provides filmmakers, post houses, and pre-show content creators a seamless workflow from editing through finishing and DCP mastering. A fully functional watermarked demo version of QubeMaster Xport is available from the Downloads section below. QubeMaster Xport 2.5 incorporates enhanced performance, leading to vastly improved encoding speeds and reduced encoding time. Intel-based Apple Mac system with Apple Compressor software version 4.2. Click to download QubeMasterXport software (for Mac). This is a fully functional version of the software, the only limitation is a visible watermark of the Qube Logo on all encoded content. A purchased license will activate the software with a serial number that removes the watermark.